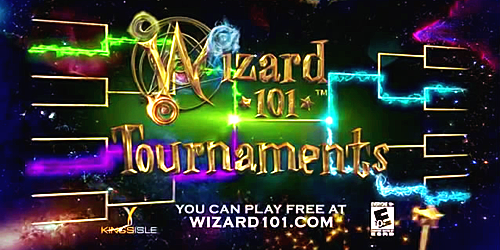 The Wizard101 game will be offline from 3:00am to 5:00am Central US Time. This downtime will allow KingsIsle to update the Live Game with Tournaments and Instruments! You can register for Live Tournaments at 8:00am Central US Time! Click here to find out what time that is in your time zone. Find the new Playable Musical Instruments in the Crown Shop for Crowns and Gold. Place these furniture items in your house or dorm, and start playing! Learn more about all of these updates and more on the Update Notes page.